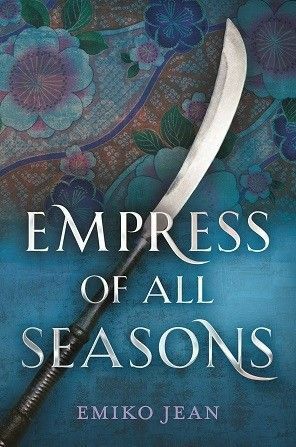 I absolutely loved all of the Japanese elements of this novel and felt that those cultural elements really helped this novel stand out. The characters were a lot of fun and I kept finding myself turning the pages faster and faster. I loved all of the excitement and how action packed the novel was from start to finish. There were a few portions of the novel that felt a little jumpy at times and I would have liked to see a few more unique elements to the plot. All in all, it was a surprisingly fun and entertaining read and I would recommend it to readers who enjoy YA fantasy. Thank you to HMH Young Readers and Netgalley for sending this novel in exchange for an honest review.